We are a local family-run business that tries to do what’s right. When you call On The Ball, you will be getting a dedicated and knowledgeable plumber in your home prepared with a smile. To us, the customer is the boss and we won’t be satisfied until your home is plumbing issue free. The Ball family has been part of the Magic Valley for over 14 years. 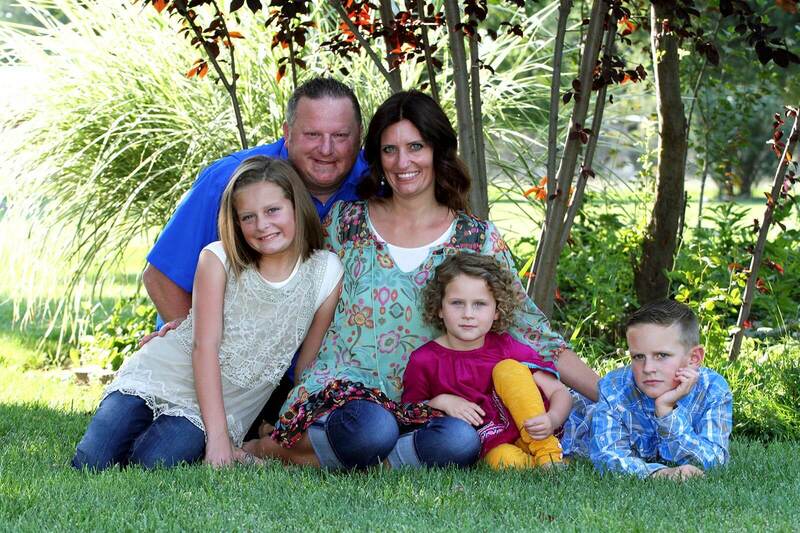 Grant and his wife, Becky, with their three children enjoy the outdoor lifestyle that the area offers. Many weekends, the family can be found in the South Hills camping and hanging out by the campfire. Grant is proud to employ a crew of well-qualified, honest and respectful people that represent On The Ball Plumbing well. As one of the leading plumbing companies Twin Falls ID relies on, we can assist with any water heater repairs, faucet leaks, drain repairs and sewer line problems you may have. Call us today!